We produce these clamshell mailers for many clients. They are a high impact piece and an effective way of providing Maps, Diagrams, Floorplans etc. Clam shell mail pieces are among our products that enjoy great demand as it offers an out of the box approach with its interactive design. Unlike regular brochures and flyers, this one comes with a page right in a middle that has been folded artistically. This allows you to maximise the space to best communicate your message as well as beautifully showcase your products and services in full colour. Your printed marketing collaterals tell the story of your company’s products and services. How do you choose to convey yours? Here at Purple, we do it with flair! As one of the leading London printers today, Purple takes the lead in not just delivering exceptional UK printing services, but one that stands out with innovative designs and vibrant colours. We are proud to say we are among the few London printers and UK printing services provider that offers clam shell mail pieces. 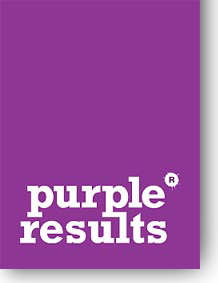 Here at Purple, we enthusiastically take on whatever challenge to decide to throw our way – from product infosheets, brochures and instruction materials, we can custom design it to suit your unique requirements and specific preferences. Over the years, we have custom designed hundreds of clam shell mail pieces to cater to our clients’ needs — no two of our designs are identical. Despite the growing size of our client base as one of the sought after London printers and UK printing services, we are known to painstakingly pay attention even to the tiniest details. The result? We don’t just meet exacting expectations of our clients – we strive to exceed them – consistently. We work alongside our clients to design and perfect their clam shell mail pieces and other printed materials to ensure they display easy to understand information, stir interest and prompt customers to positive action. Clam shell mail pieces are fast gaining traction as an exciting trend of modern brand-building mailpieces. And why not? This creative mail format is sure to leave a great lasting impression to its recipients. 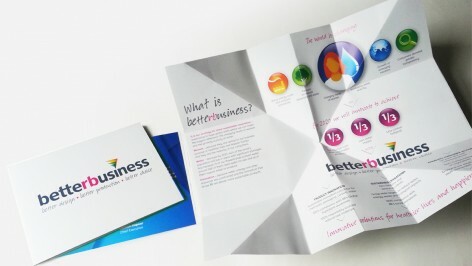 However, not all London printers and UK printing services are capable of delivering these exceptional marketing collaterals in bold colours and unique themes to support the concept. The production of marketing collaterals entails a complex creative process. At Purple, we have harnessed the power of modern technology and our expertise to come up with standout pieces of art. This has helped us carve a solid name as technology-driven, forward-thinking London printers.